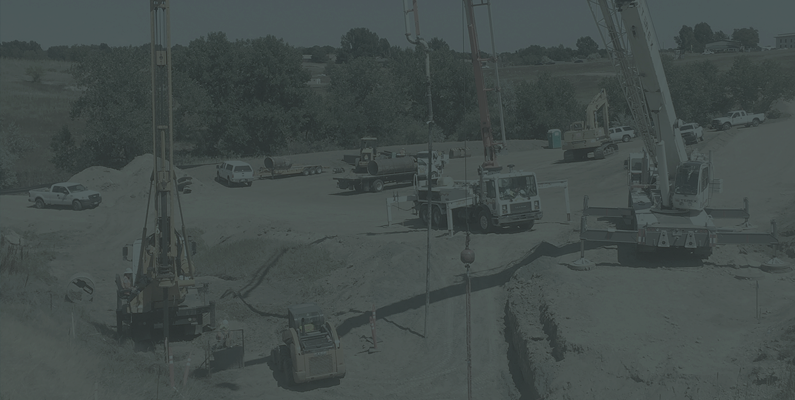 Lithos Engineering specializes in tunnel and trenchless, geotechnical, and geological engineering in Colorado and beyond. Lithos Engineering was formed with the vision of serving our communities by providing our clients and their projects with recognizable value through prudent site evaluations, constructible solutions, and an understanding of project risks. 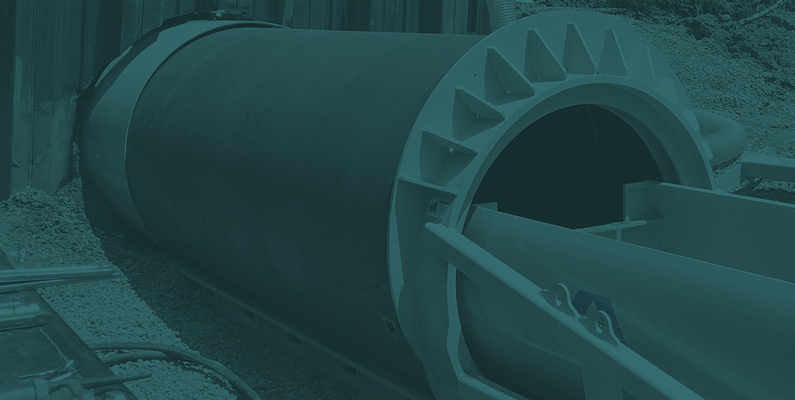 Lithos focuses on geotechnical, tunnel, trenchless, and geological engineering and design services through innovative, collaborative, client focused consulting uniquely tailored to suit the needs of our clients and their projects. Earth materials are complex and building in them can be challenging and risky. Working with the earth is what we do every day and we love to do it. Our passion for excellence translates directly into successful projects. At Lithos Engineering, we focus on functional, buildable designs and the idea that usually, simple is better. While we have the know-how and experience to handle the complexity of each project, we strive to work with the design team, the owner, and the contractor to find the most efficient way to get the work accomplished. This leads to less confusion, lower bids, and better quality. Lithos’ design professionals know and understand the essentials of geologic-oriented design and we have the expertise to provide your project with buildable, cost-effective solutions from the ground down.